My daughter packed for college very thoughtfully and methodically. She sorted through her favorite books and mementos, then she went through her clothes, sorted them, and made decisions about what to take with her to her new hometown. During the winter, it’s colder than where we live, so she packed jackets, heavy socks, and all the winter-weather clothing she owned. A college emergency kit wasn’t exactly on her list of priorities. As she did her packing, I was doing some mom-thinking. My sweet little firstborn was moving a good 3 hours from home. 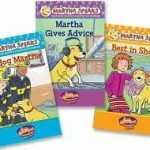 I wanted her to be equipped for emergencies that extended beyond chilly winter weather. I began putting together emergency supplies that will spend most of their time in her SUV. She parks very close to her dorm, so the gear and supplies will always be handy. 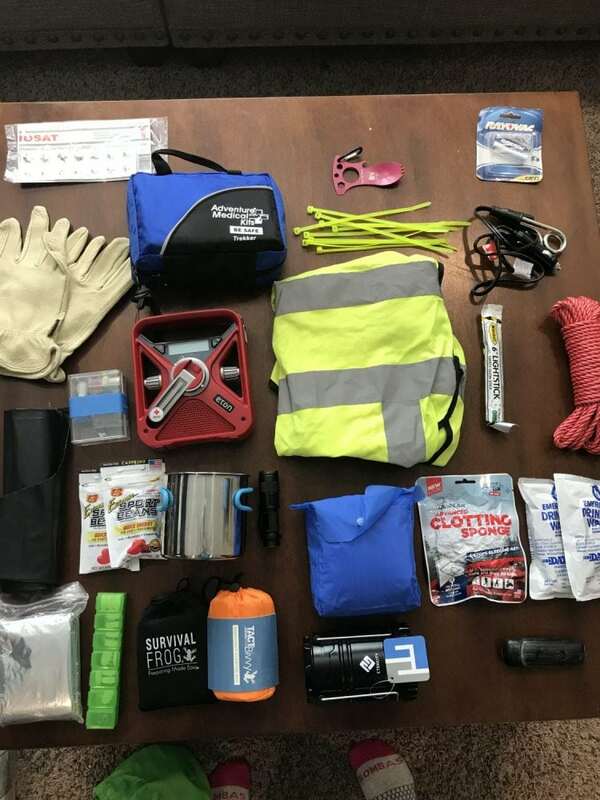 I wanted to share with you my thought process as I put this college emergency kit together because it doesn’t apply to just college students. 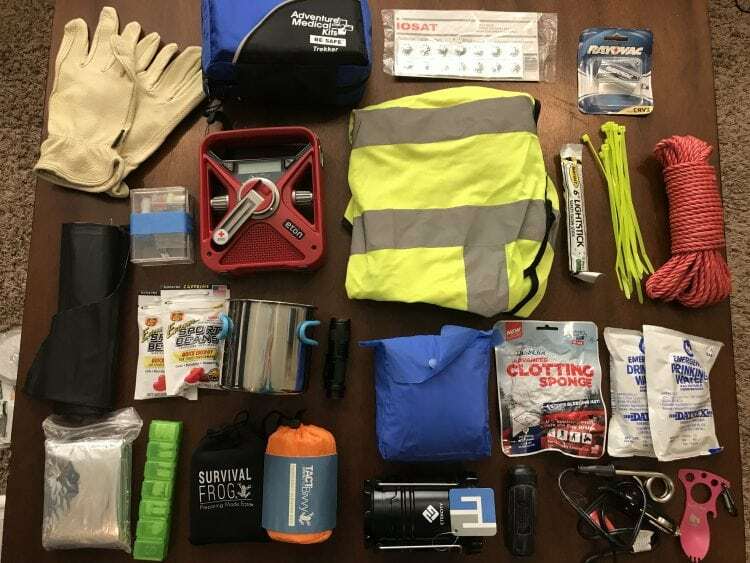 Your own emergency kits and supplies will be outfitted in much the same way, so pay attention! 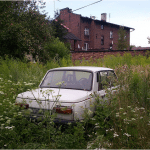 Here’s a view of her vehicle before she drove away. 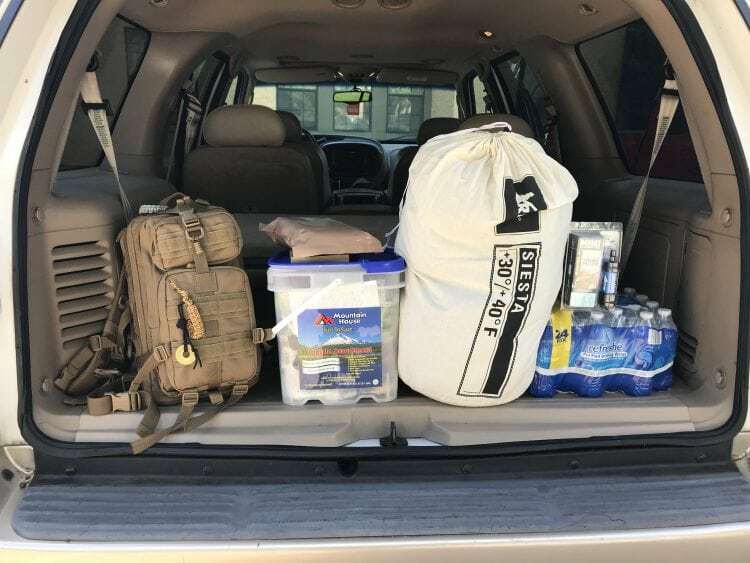 As an overview, from left to right, is her personally-packed backpack, MRE meals, the emergency bucket I packed for her, a sleeping bag, a case of water bottles and a Sawyer Mini water filter. Her backpack is an important part of the plan because it’s important to have something that is easy and comfortable to carry in case she ever has to leave her vehicle behind and walk to safety on foot. 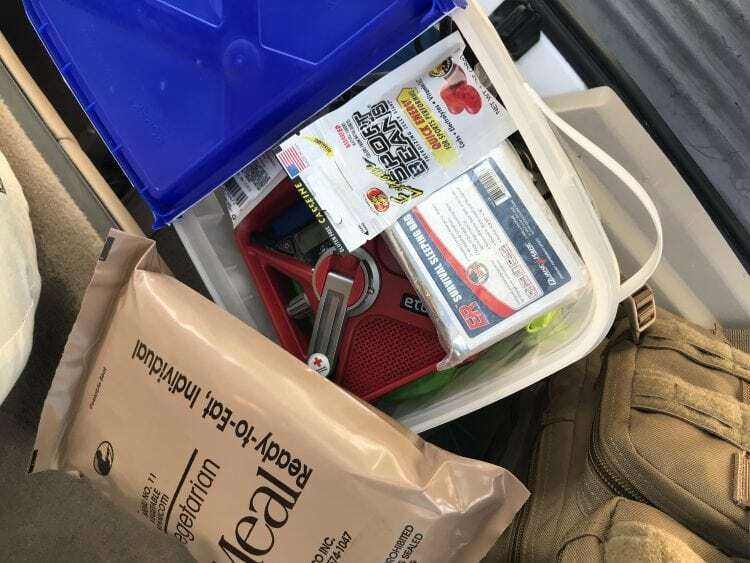 In that type of emergency, she could check out the contents of the bag, remove anything that isn’t vital, and replace with other items from the bucket, add the MREs, the water filter, and so on. The backpack already holds many of the fundamental survival supplies, such as a multi-tool and a fixed-blade knife. Since she has plenty of room in the SUV, I felt comfortable packing all of this. Typically, when we think of survival and being prepared, we emphasize packing multi-purpose supplies and gear and packing light. In this case, I’d rather she have more than she needs, especially since she will likely be alone in her travels. I only packed a couple of MRE meals for her, in this case. There are other snacks in her backpack and in the bucket, so I didn’t pack too much in the way of food. You can read all about MRE meals here, and check out the different varieties on this Amazon page. Generally, MREs are compact, high in calories, but are not lightweight for carrying in a backpack. Along with other snacks and high-calorie energy bars, she’ll have enough food for up to 48 hours. I might add another 3 or 4 meals when she comes home for Thanksgiving. For this, I reused a bucket left over from Mountain House emergency meals kit, but a 5-gallon bucket would do just as well. I like having a heavy-duty plastic bucket with my emergency gear because it can be used as an emergency toilet and used to carry firewood and water. Heavy-duty pair of work gloves, something she’ll need if she ever has to change a tire or any other manual task. You don’t want to worry about splinters or scuffed-up knuckles when you’re dealing with an emergency. Adventure Medical Kit is a small, all-purpose first aid kit. It holds most of the basics and I’ve added ibuprofen and Benadryl. You’ll want to add anything specific to your family’s medical and health needs. IOSAT potassium iodide tablets for a possible nuclear event. This isn’t something I highly anticipate, but she’s a young woman whose thyroid would be damaged by radiation. Extra AA batteries for flashlights, the emergency radio, and anything else battery-powered. I’m going to add a set of these USB-charged batteries so she won’t have to worry about continually replacing them. These are the ones I’ve used and recommend. Small sewing kit that I made myself. It contains several needles of different sizes, stick pins, and threads in different colors. Emergency crank radio that is powered by a small solar charger, batteries and a hand crank. She will probably have the use of her car radio, but this one is small enough to pack in her backpack and keep in her dorm, which happens to be in tornado country. It also has a pre-set NOAA radio band, so she’ll always be up to date with weather reports. Yellow reflective vest could save her life if she ever has to be out and about on the roadside at night, especially. These are inexpensive, right around $6 and a very easy prep for your vehicle emergency kit. Lightstick — I only packed one of these because it was all I had! However, she has a small lantern and an LED flashlight, which are superior as sources of light. A lightstick is handy for signaling at night, though, and worth having a dozen or so on hand. Zip ties are a poor man’s carabiner. They can attach anything to anything and in an emergency can be worth their weight in gold. Plus, they take up very little room in a backpack or kit. Read this article for many different ways to use a zip tie as a prepper. Rope — This bundle of rope is all-purpose. With a large blanket or tarp, she could set up a shelter from the sun or rain, and a rope is one of those all-purpose pieces of gear that doesn’t have any good substitutes. Black trash bags in a roll — I think I packed 4 or 5 of them for her. They are the heavy-duty contractor bags and can double as a rain shelter, protect gear from wet weather, use as a ground cover, and so many other uses. Since they’re inexpensive, that’s another bonus. Sports Beans for energy, caffeine, electrolytes, and nutrients, similar to chewing on a multivitamin, only better tasting! I highly recommend stocking up on these and then putting a few bags in each emergency kit. Stainless steel camping mug/small cooking pot for warming water or MRE meals. Small LED flashlight but be aware, not all are the same. You want one with a powerful beam of light. In the dark, you’ll be grateful to have that amount of light in such a small package. Along with the flashlight, you might want to add a headlamp for hands-free lighting. Rain poncho for rainy days and nights, but so much more as it can also protect from the sun. If she had to, she could use the poncho as another layer of clothing on a really cold night. Advanced Clotting Sponge is the one addition to the basic emergency kit to be used in case of severe bleeding. My daughter has taken a first aid class and knows the basics, but when it comes to major bleeding, the kind that soaks through bandages, pads, cloth, anything, and everything, she’ll need to use this hemostatic dressing. Mylar pouches of water are handy when you want to carry a smaller amount of water (if you live near bountiful natural water sources) and want to make sure the container is heavy duty. The mylar used for these pouches is extremely strong and so far, we have never had one leak. Emergency blanket, this is not my favorite emergency supply because it is actually made from very flimsy mylar, but in a pinch, it could be used to collect rainwater, used for signaling, use as a drop cloth to keep supplies dry, etc. Since she has a good sleeping bag for warmth, the inclusion of this is more for its versatility than use as a blanket. 7-Day Pill Organizer for extra medication/supplements. These are about $2 at a drug store. It’s also a handy way to store very small things, like safety pins. Mini cook-stove — You can’t see it in the black pouch, but it’s there! It’s similar to this one and comes with a supply of fuel blocks like these. Although I included an immersion heater in the bucket, if her car battery is ever out of juice, it will be nice to have another way to heat up food and water and have a small, safe heat source. Tact Bivvy for all-purpose shelter and protection from the elements. It’s pretty obvious I believe in redundancy, and the Tact Bivvy is not quite a sleeping bag but for my daughter, who is cold even on hot Texas summer days, I thought it would be a huge advantage for her to use as another layer against the cold combined with her sleeping bag. When we were camping in Iceland we used cozy fleece bags inside our heavy duty sleeping bags and most nights slept very comfortably. I added the Tact Bivvy to be used in the same way. Etekcity collapsible LED lantern for ambient light. While the LED flashlight will provide directional lighting, you also need something to light up a large area and that’s where ambient lighting comes in. This handy lantern is small but produces a lot of light. The lantern runs on AA batteries, perfect for this rechargeable USB set. In some ways, I like the Luci lantern better because it collapses flat and is solar charged. You can read all about the Luci here. BlastMatch for starting fires. Every kit should have 1 or 2 different ways to safely start a fire and the BlastMatch is super easy to use. Immersion warmer for heating food using the car battery. In an emergency, a warm meal can do wonders for restoring energy and morale. My daughter is a coffee lover, so some hot water mixed with a packet of instant coffee would do her a world of good. Check out my article about packing a winter survival kit for more suggestions for emergency meals and drinks. Eat ‘N Tool for all the eating she’ll be doing! This handy all-in-one spoon, fork, carabiner, screwdriver, pry opener — it makes an awesome stocking stuffer, which is how she got it in the first place! Not shown in photo: reusable nylon grocery bag, insect repelling wristband, SABRE Pepper Spray, and my new favorite product, an Epic Wipe for an emergency bath. 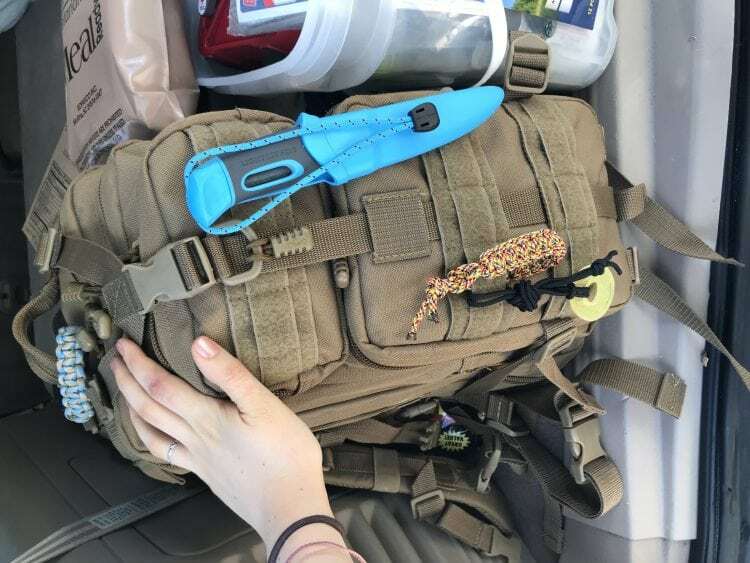 Here are close-ups of everything else that girl has in her vehicle, including the wonderful Light my Fire Swedish Fire Knife. Everyone in my family has one of these knives. They’re excellent. Along with gear and supplies, my daughter knows the importance of starting with clothing for survival. She has waterproof hiking boots, wool socks, long underwear, and a water/wind repellent jacket. When you start out with the right clothing and footwear, it’s amazing how ready you are to survive, even without a lot of extra fluff. So, my daughter is launched, enjoying herself at college, and is well-equipped to handle most any emergency that comes her way. Love your bag that you made for your daughter. I did the same for mine who left a month ago. The food was the only issue with my daughter! I am not sure on how much she needs. Still debating this? My daughter is 3 hours from home and I don’t have a clear understanding of how much food do I leave in her pack. Any suggestions? Also, did you pack a weapon for your daughter? This is one difference I noticed in your pack versus my daughters pack. I feel better that she has multiple weapons (Pepper Spray and a Pistol)). After reading my own article, I decided my daughter needs more food in her kit. 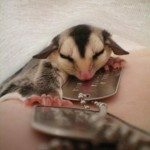 I might get her a few MREs, since they are pretty much Ready to Eat, rather than freeze-dried meals that she would have to prepare. Those Datex emergency bars are also really good to include. As far as a weapon goes, we talked about that. She goes to a school that allows students to carry concealed but she isn’t old enough for that permit. We may decide to let her have a handgun for her vehicle, that’s something we can discuss the next time she’s in town. Well done! My daughter attended University of North Dakota, and at the time we were living in Memphis. However, being part of a military/scouting family, she also knew the basics. I also sent her with a survival kit, which came in handy when she has an accident somewhere between Grand Forks and Fargo, ND. I am so grateful for all your great tips and timely advice. Well, we hit the jackpot with roommates! Out of the 3 other kids, two were already preppers and the other mom had packed some stuff as well! Could NOT believe it! So we skipped to the advance planning stage of how to plan for “bugging home” vs sheltering in place. One mom had already talked to the university about their emergency plans! The kids are good for three weeks without counting the university’s support, and have multiple ways and means of getting home. It was awesome and really cemented for me that he’s in the right place. What are the odds the moms would all be comparing BOBs in the parking lot on move in day?? That’s excellent! I don’t think my daughter has had those conversations with her roommates yet. You would think, but I didn’t. She’s something of a little prepper herself, so she’s glad to have her vehicle fully equipped. Good kit. I would recommend switching from the Advanced Clotting Sponge to the Quick Clot Gauze or Celox Gauze. For a major bleeding incident, the sponge won’t get the clotting agent to the source of the bleed and is less effective. Wound packing with the Gauze (with hemostatic or even without) provides the best solution when seconds count. In addition, the sponge won’t be able to provide enough absorption volume to handle a major need either. A tourniquet would also be a great addition and is easy to use with a little training. Stick with CAT or SOF-T Wide as they are TCCC approved. Can your daughter change her car wheel at the side of the road? Rad leak in the coolant system? Good article! Does your daughter’s kit include a pair of EMT/ER shears/sissors? A good quality pair is not expensive and has numerous uses. What about a water bib key? Be sure it is high quality and will fit multiple water bibs, including ones that are recessed and therefore cannot be reached with a typical wrench. These will give access to otherwise inaccessible water. I also suggest a Channel Lock brand Model 426 slip joint pliers. These are high quality, inexpensive, Made In U.S.A., and are very versatile; they easily handle jobs that multitool pliers simply won’t open wide enough for. I have found that many band-aids don’t stick well; the best I have found are Band-Aid brand Tough Strips. Finally, be sure your daughter has actually practiced herself with every item for two reasons: 1) to be sure she knows how to use each item, 2) to be sure that each item is up to standard. 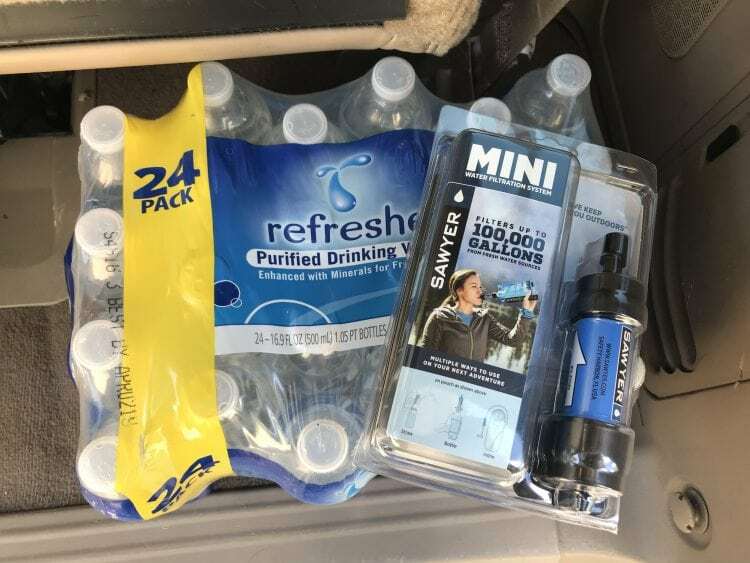 In addition to emergency kits I also advised mine to always have enough gas in their vehicle to get home AND always have enough CASH to fill up their gas tank. I would add swim goggles and a face mask, possibly even a Tyvek suit, if you are at all concerned about a nuclear event. Even in her car the goggles and mask would be good to wear. Also explain about putting the cars vents on recirculating in case of such an event.